Our Duke Blue Devils Car Flag is a perfect way to show your team allegiance on the way to the next game or around town. The Duke Blue Devils Car Flag mounts on any vehicle window and is viewable from both sides. 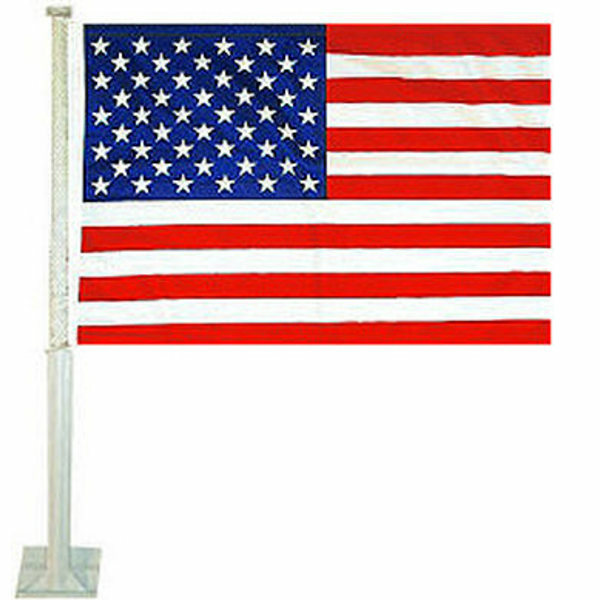 The car flag measures 12 x 18 inches, is constructed of 2-ply polyester, has non-peeling dye sublimated insignias, and the flagpole and bracket are made of unbreakable plastic (included). 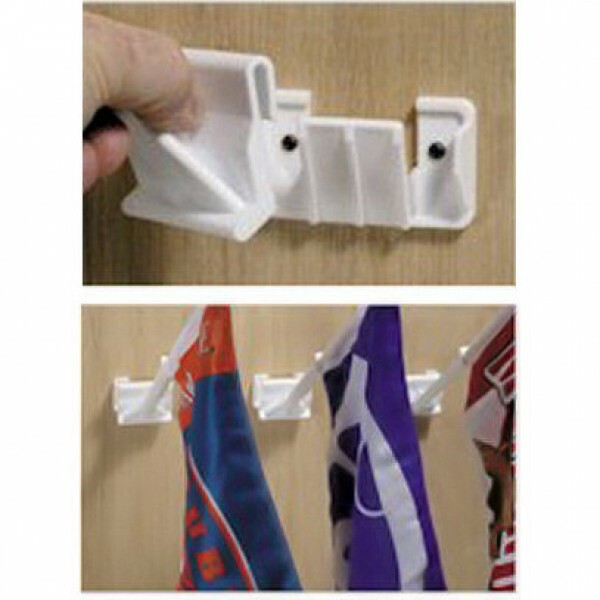 Use your Duke Blue Devils Car Flag as an interior wall decoration with our Car Flag Mount.